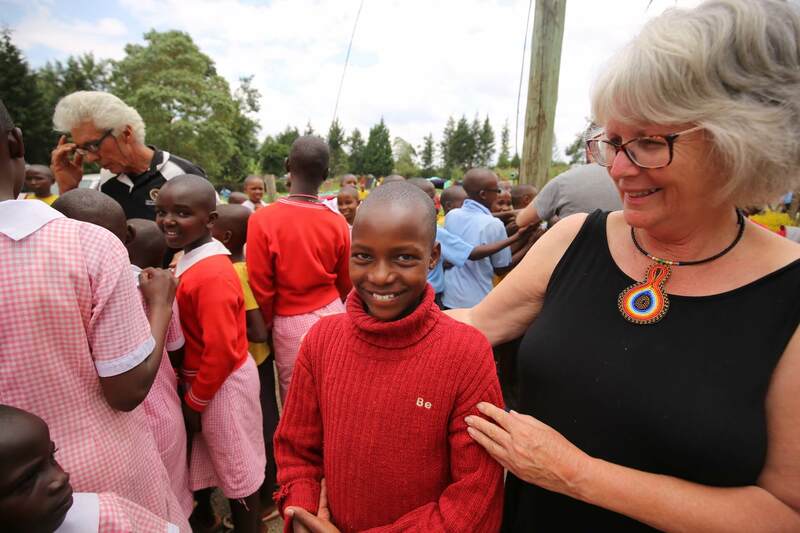 Education Care Projects – Kenya is an Australian faith based registered charitable organisation that was founded by people who believe that education can bring positive change to the life of an individual, a community and a country and is indeed the best way to change the world. 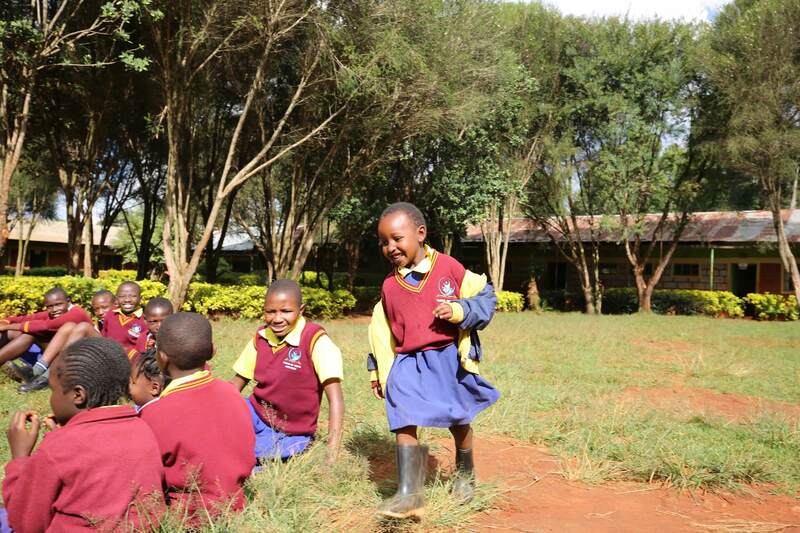 In Kenya, many children are born into crippling poverty preventing them from ever reaching their full potential in life. Their communities and their families are all the poorer for this. Our mission is to empower such children by providing them with opportunities that will enrich their lives, set them free from the cycle of poverty, enable them to change their world, become a better person, reach their potential, eliminate their fears, make the most of their mistakes and equip them to support their family. All children and young adults in our programs must meet strict criteria and whenever possible remain in the care of family members but when this is not possible we arrange for our children to live and learn in a safe and caring environment. 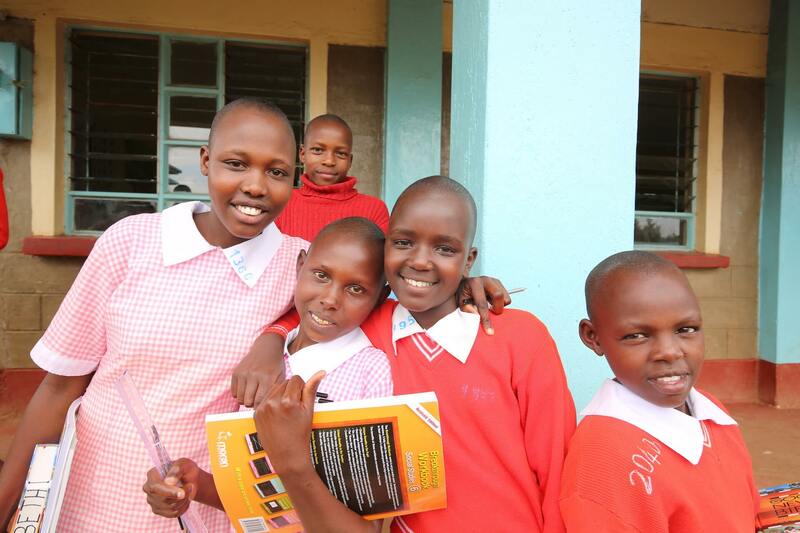 We seek to create sustainable community development projects with a focus on education. Where there is a need we work with our partners to meet it. As funds allow we equip schools and develop curriculum with the view to providing better quality education for their students. We are passionate about this work and although it can be very demanding at times, it is also very rewarding. 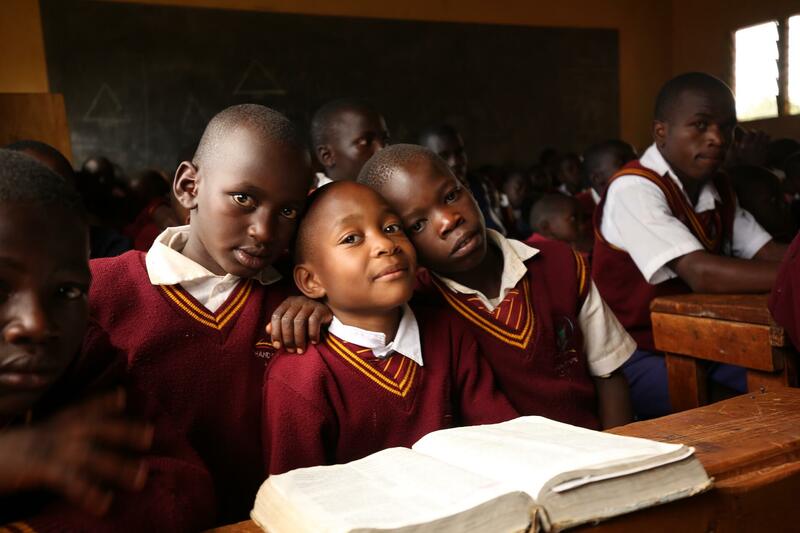 We invite you to explore this site and learn more of the work that we and our partners are doing in Kenya.